​This exceptional community features two, three and four bedroom rental apartment homes, townhomes and single family homes with attached garages. From newly renovated distinctive interiors that include stainless steel appliances, wood-like flooring, granite counter tops, stone-tiled backsplash to designer lighting. No details have been overlooked. Conveniently located near the Florida Turnpike, entertainment, and shopping. This premier community consists of 101 homes, ranging in price from $374,900 to $729,900, and is located just south of Glades Road, on U.S. 441. Palma Vista is located within minutes of countless amenities. This prestigious New Home Community will no doubt be the talk of Boca Raton and the surrounding areas for years to come. Palma Vista offers a spectacular new 5000 sq.ft. clubhouse with state-of-the-art amenities inside and out. Residents enjoy the use of the fitness center, the aerobics area, and private rooms for meetings and parties. The tropically-landscaped pool and plaza area are accented with paver stones and a relaxing waterfall. Clubhouse features Classic Italian design with dramatic tower and barrel-tile cupola Reserved exclusively for Palma Vista residents.. 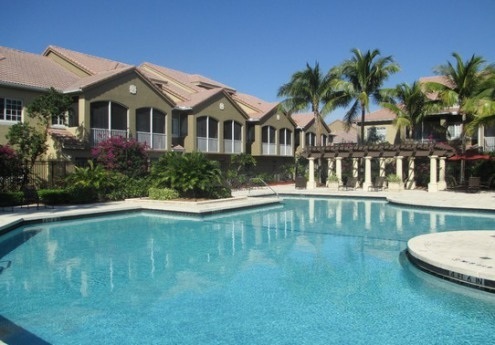 The Arbor Oaks Community offers a variety of fine one, two and three bedroom apartment homes situated in a lush, tropical setting in Boca Raton, Florida. Multiple buildings dot the property connected by walkways and colorful foliage, all surrounding an expansive lake, providing beautiful views from each home. Boca Lago an active adult +55 community. In Boca Lago, active living is the name of the game. Constructed by Frankel Homes in 1978, Boca Lago is known for its ultimate retirement lifestyle marked by a balance of style and ultimate convenience in a close knit neighborhood. 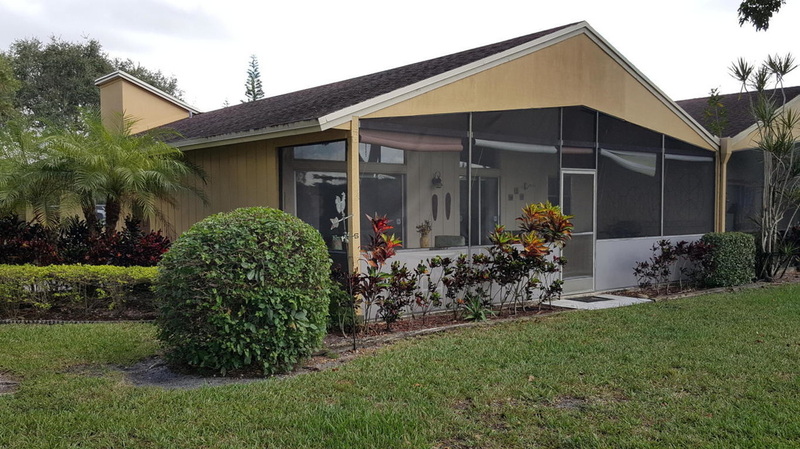 Easy relaxed retirement living in Boca Lago ranges in price from $90,000 to just under $300,000. 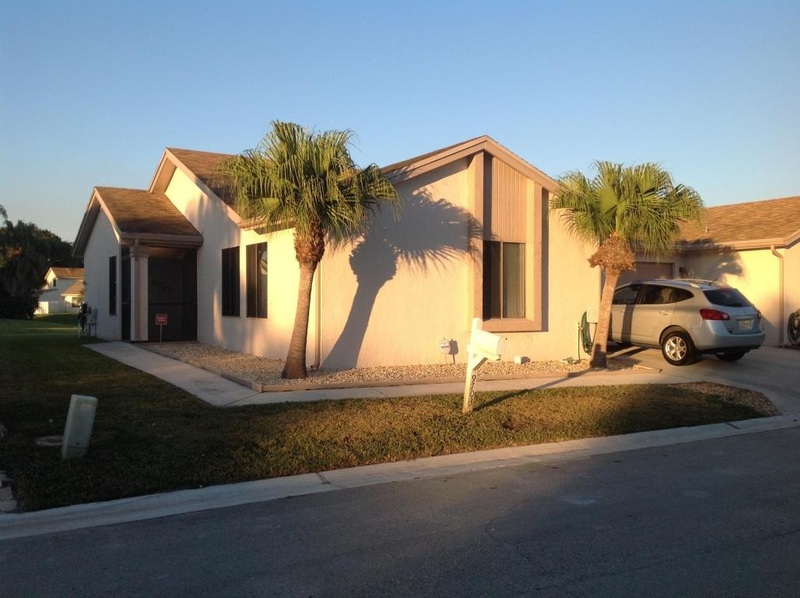 Many homes in Boca Lago have been completed renovated to include energy efficient appliances, granite countertops, wood cabinetry, renovated bathrooms, upgraded flooring, and enclosed oversized patios. Enjoy 360 degree views of Boca Lago’s lush tropical landscaping, mature sabal palm and cypress trees, and sparkling waterways found throughout the community. The Timbers of Boca is located in western Boca Raton Florida and is a private community comprised of 149 single family homes that have 3 bedroom or 4 bedroom built in the early to mid 1980s. Most homes are single story concrete block and stucco (CBS) construction, though there are a few 2 story wood frame homes as well. This quiet family safe area is located off Lyons Road just South of the Glades Road intersection and a few block north of Palmetto Park Road. All the homes inside have low prices for Boca Raton and Palm Beach County with home prices that range from the $200s to $400s. The property taxes are low as well as the community quarterly maintenance fees.